Vertigo is the sense that you or your environment are moving or spinning in circles. It’s considered to be one type of dizziness. It has been described as feeling like the world is spinning around you. One way to imagine vertigo is the sensation you get after spinning rapidly in circles for a period of time. These symptoms of vertigo occur even if you are standing still but typically get worse when moving the head. Nausea and vomiting are associated symptoms that can occur with vertigo. 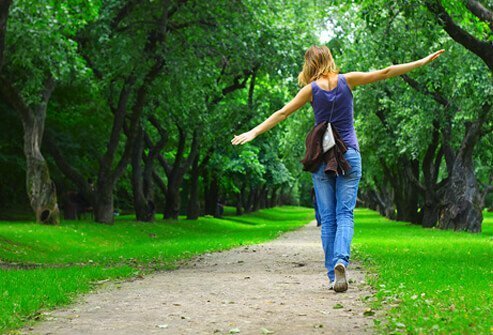 Vertigo usually happens as a result of problems within the inner ear, which regulates the body’s sense of balance. Benign paroxysmal positional vertigo (BPPV) occurs when small crystals or stones normally found within the inner ear become displaced. 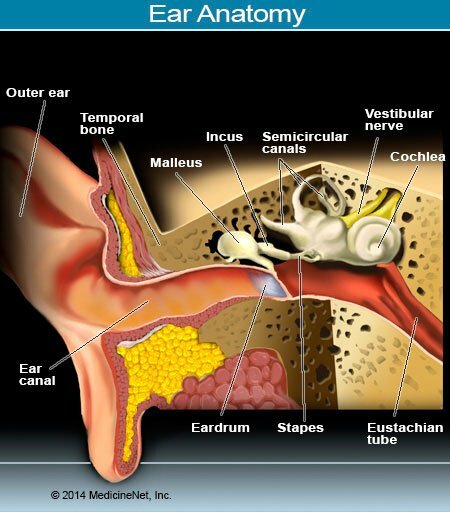 Inflammation of the inner ear due to infection or other causes and fluid buildup within the inner ear (known as meniere’s Disease) are other common causes.